A beautiful smile can be the most valuable social asset. 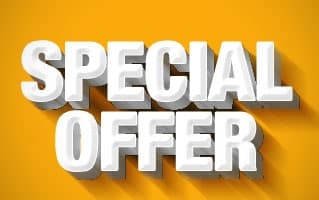 It is a prominent feature which can create a perfect first impression for the person. In a survey conducted in the United States more than 70% of the people said that smile is one of the first things noticed when they meet a person. Most of them also said that a beautiful smiles can help in career growth. 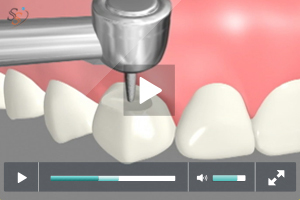 The advancements in dental technology have always catered to the needs of people. 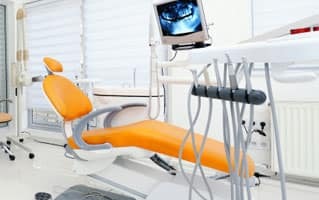 Revolutionary dental materials and restoration techniques have corrected esthetic errors of teeth and gums and carved out wonderful smiles for people. Cosmetic dentists are dental professionals who master the art of creating good-looking smiles through dental treatments. It requires experience, knowledge and most importantly exceptional skills to create a good-looking smile. If you have a smile desire come discuss with our Dentist in Rancho Mirage. Our smile makeover procedure can help you realize your dreams. 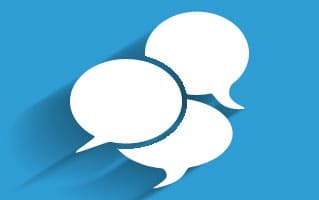 We have been successful in bringing out beautiful smiles in our patients who visit us from La Quinta, Desert Hot Springs, Yucca Valley, Indian Wells and surrounding communities. Our team will be waiting to meet you at our office. Why go for a smile makeover? Did you know size, proportions, color and shape of teeth and gums play a vital role in how your smile appears? While some of the errors in the teeth and gums may be visible directly, others may require close observation. Dental professionals take pictures and impressions of teeth to check the esthetics of the smile. The team checks for errors such as chips, cracks or erosion of teeth, gaps between teeth, minor misalignment, discoloration of teeth amount of gums visible, size and proportions of teeth etc. After thorough analysis suitable treatments may be recommended to correct errors. Smile makeover procedure can heighten the confidence and make a person look young and healthy. Smile makeover – What really happens? 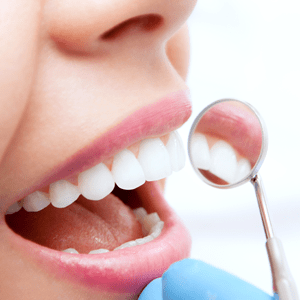 The first visit to our dental office will involve thorough examination of oral health and a questionnaire. 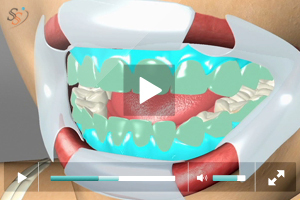 Patients can make a note of what they expect from smile makeover procedure. 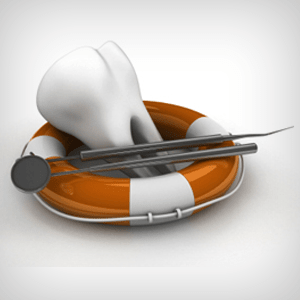 Tooth decay or other dental problems may have to be taken care of first. Pictures of teeth are taken and our dentist explains what all changes can help improve the smile. We recommend suitable treatment options and patients can make an informed decision. The smile makeover procedure may involve one or more cosmetic dentistry and restorative procedures based on the needs of patients. Porcelain veneers are most widely used by cosmetic dentists to improve the shape, size, color and proportions of front teeth. 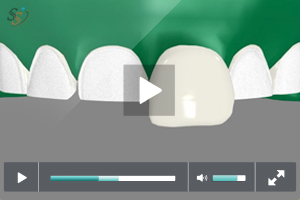 Creating a good-looking smile using veneers requires exceptional skills and knowledge. 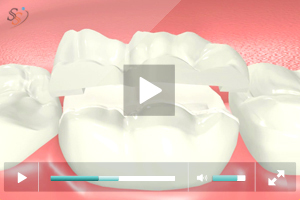 Dental bonding is used to correct misshapen teeth and misaligned teeth. This is mostly recommended when one or few front teeth require corrections. Dental crowns are made of porcelain. 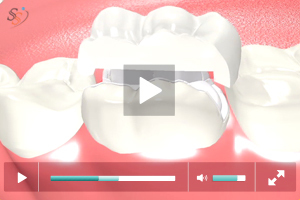 These crowns can cap the weak natural teeth and improve the smile to great extent. Porcelain reflects more light making the cap look natural and attractive. 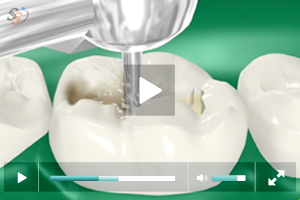 Tooth whitening is performed to clear stain and brighten teeth. 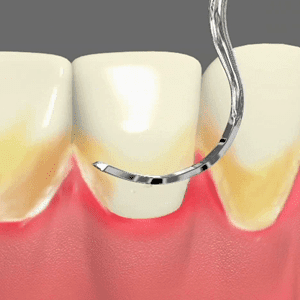 It is a quick procedure that produces effective results. The level of brightness achieved may depend on several dental health factors. 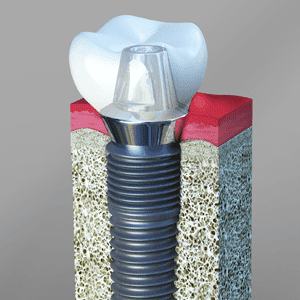 Dental implants are posts made of titanium. 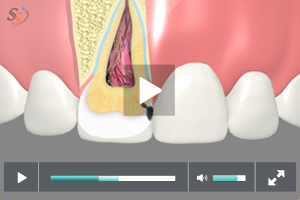 The implant replaces lost tooth root and becomes a wonderful foundation for artificial tooth. This can create a healthy and attractive smile. 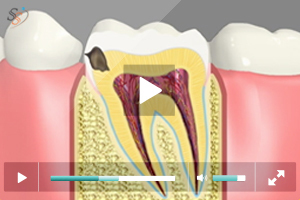 Tooth colored fillings are made of composite resin. They can be created to match the color of natural teeth. 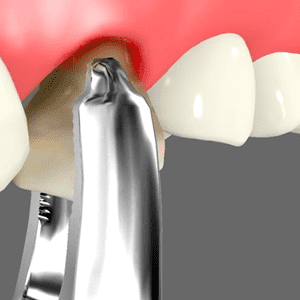 The fillings neatly fill the cavity. They go unnoticed because of the natural appearance.